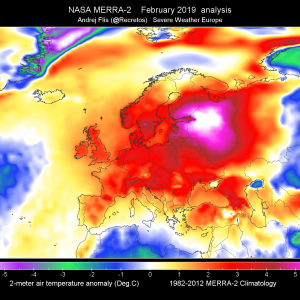 A large upper low over NW Balkan dominates the peninsula and central Europe pattern, a short wave trough ejects from the Black sea into SW Russia. 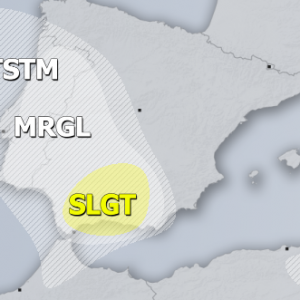 Cold outbreak continues south into Mediterranean. A weak upper low over W Iberia results in convective storms. 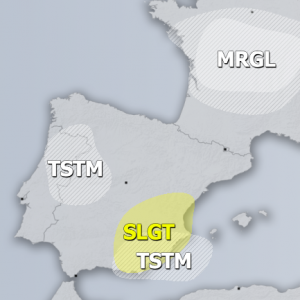 ENH/SLGT risks have been issued for extreme NW Spain into Bay of Biscay with threat for non-convective winds, locally in excess of 110 km/h. 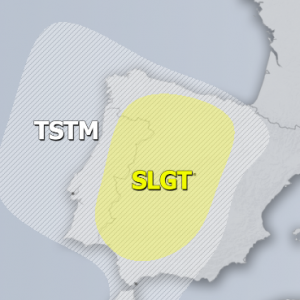 A SLGT risk has been issued for W Iberia with threat for severe storms, capable of producing severe winds, large hail and torrential rainfall. 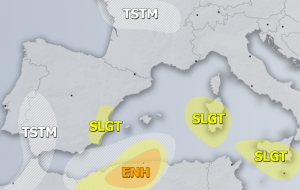 A SLGT risk has been issued for E Austria, NW Hungary and NE Slovenia with threat for non-convective severe winds, locally in excess of 100 km/h. 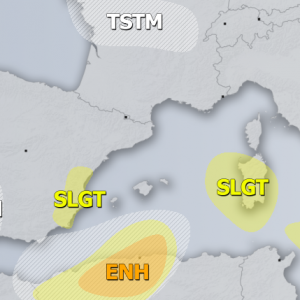 MRGL risks have been issued for N Appenines into S Po valley, S Balkan countries and parts of SW Russia where some isolated severe storms are possible, capable of producing severe winds, heavy rainfall and marginally large hail. 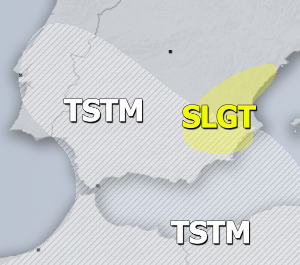 TSTM areas have been placed where storms are expected, but should remain sub-severe. 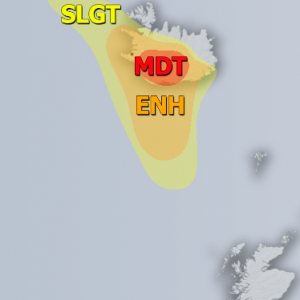 WNTR risk has been issued for mountainous N/E side of the Alpine flank where excessive snowfall in expected, locally up to 50cm fresh snow is possible.